Live blacking metal from Japan, great sound! Sealed with obi strip. 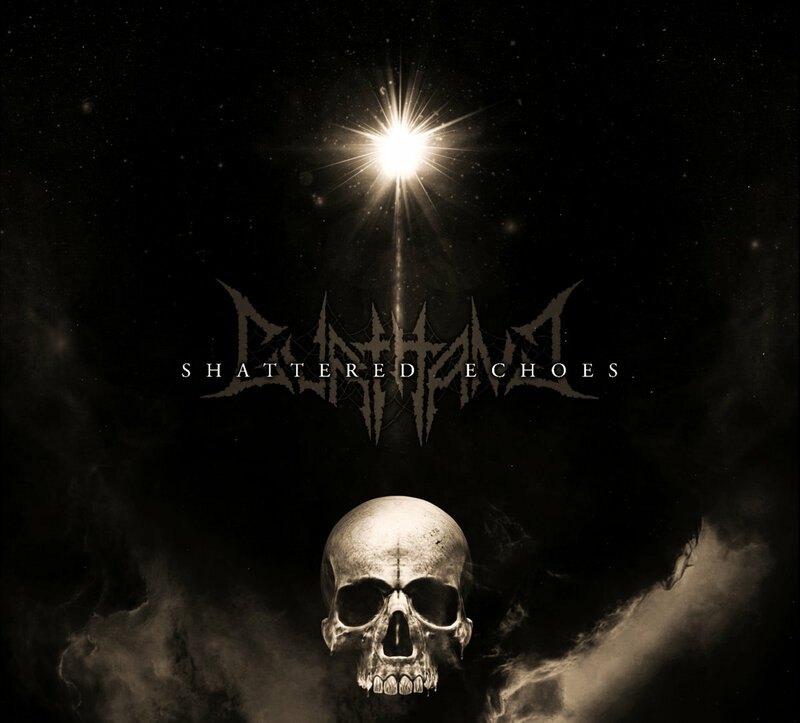 If you like SABBAT you simply must check out this band! 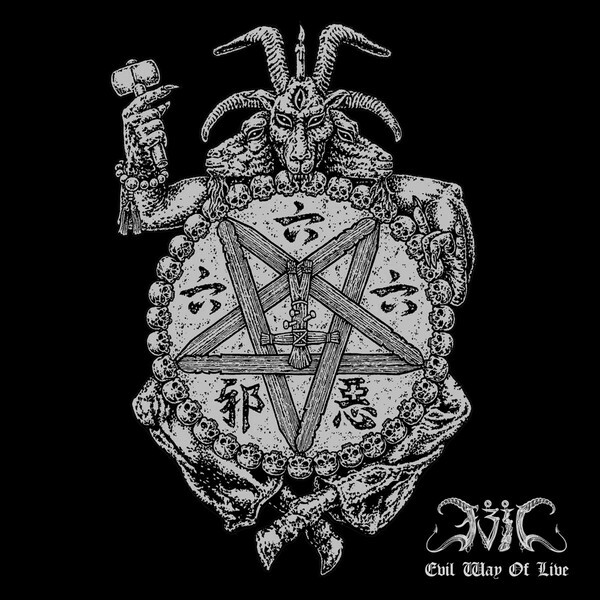 Black metal split from Austria. Golden Dawn is classic, their first new stuff since the 90s! Digipak. black/death from Poland. 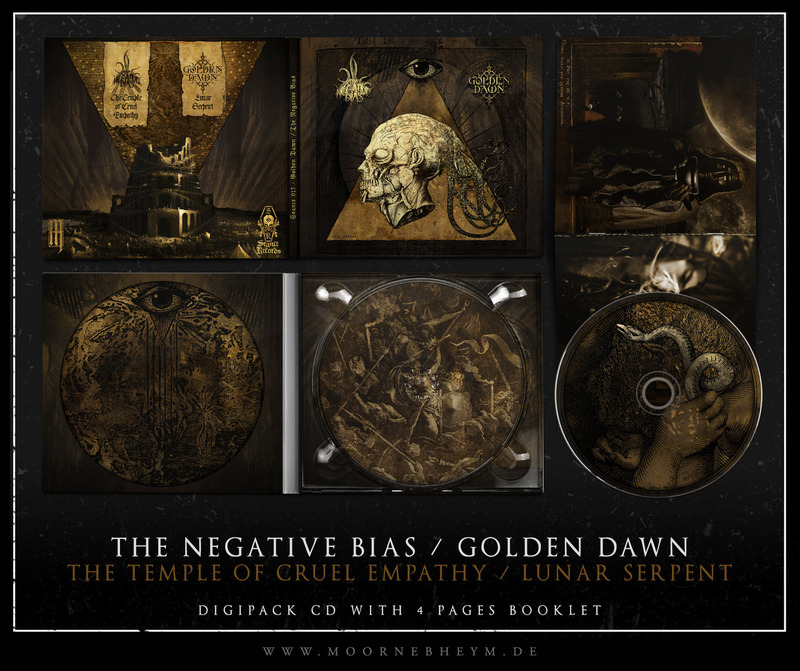 6-panel digipak with slipcase and 8-page booklet. Helcaraxë - Children of Ygg die-hard: CD, Shirt (XL), & patch! 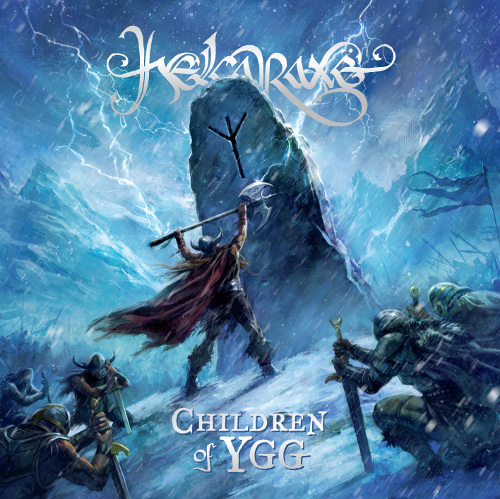 Helcaraxe - Children of Ygg die-hard: includes the CD, a Helcaraxe - "Othala" shirt (size XL), and a logo patch. See other items for more info!